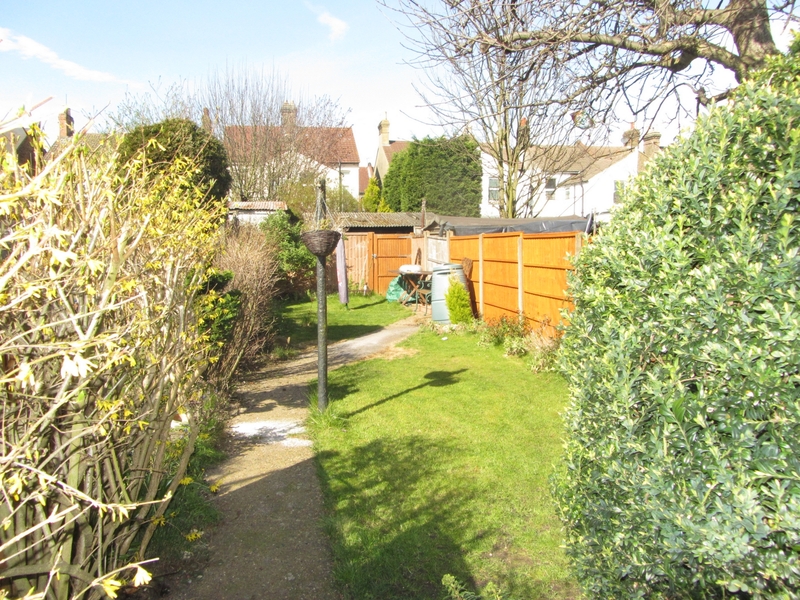 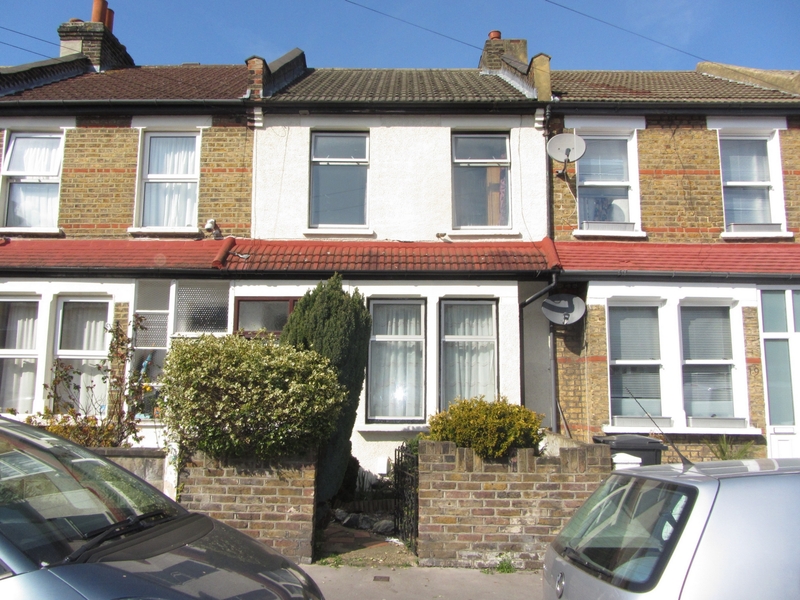 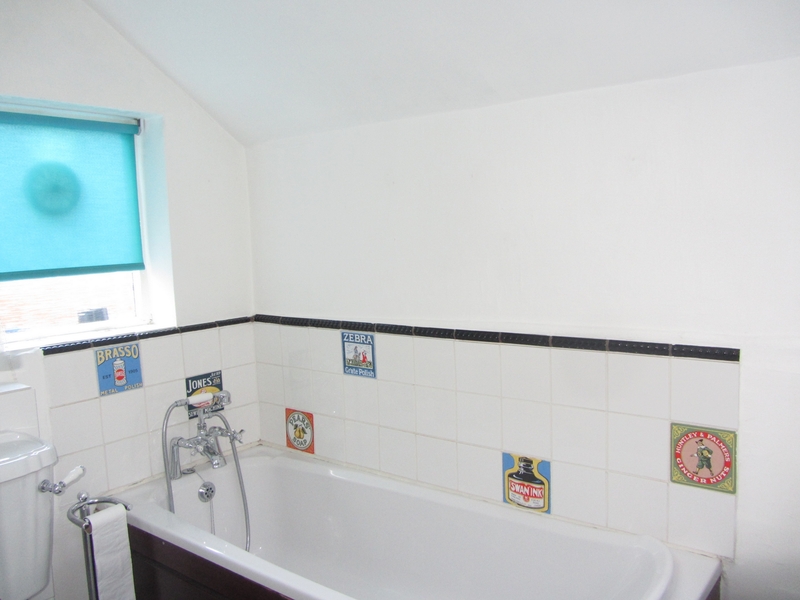 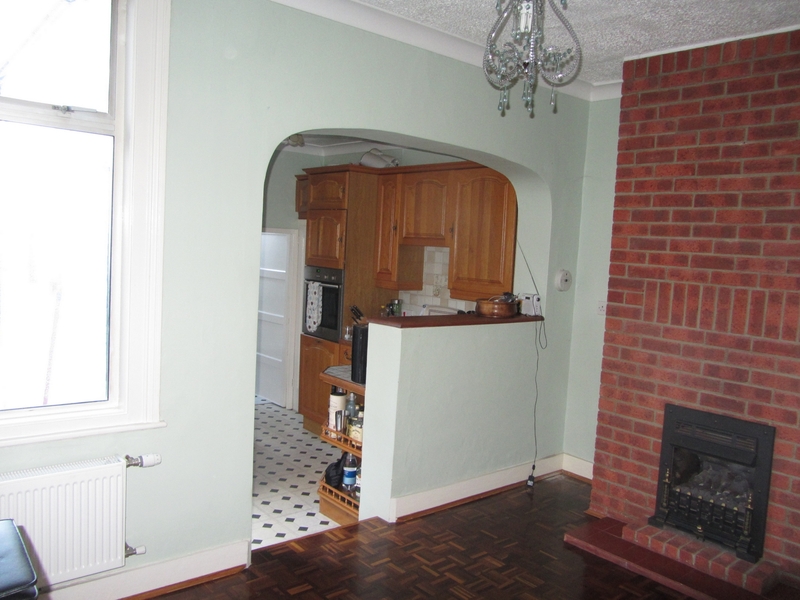 Situated on a popular residential road and a short distance from East Croydon station is this three bedroom house. 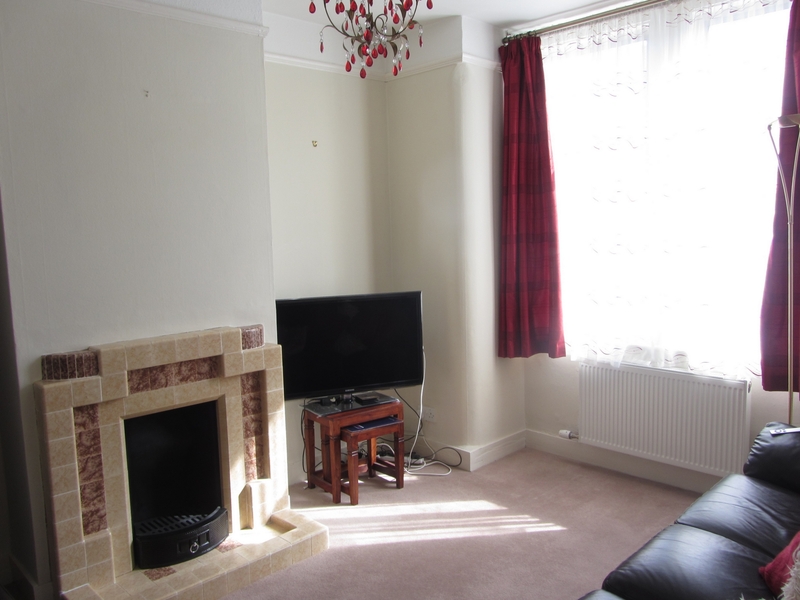 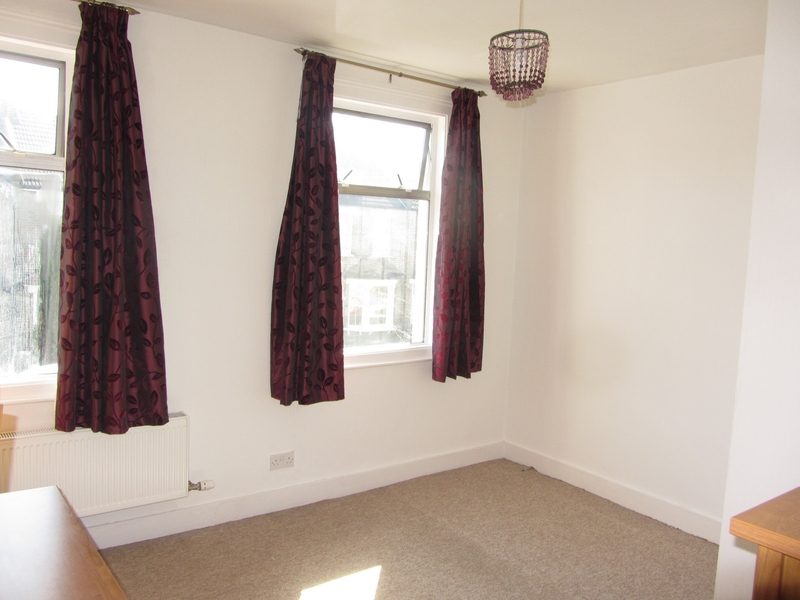 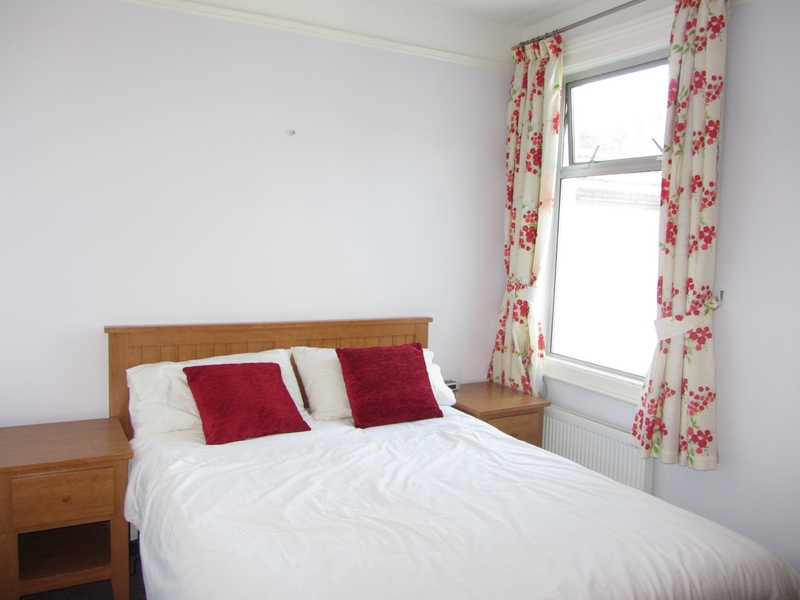 Offered to the market part furnished and in good condition throughout, this property would be ideal for commuters due to the excellent transport links on offer at East Croydon with its fast services to London and surrounding areas. 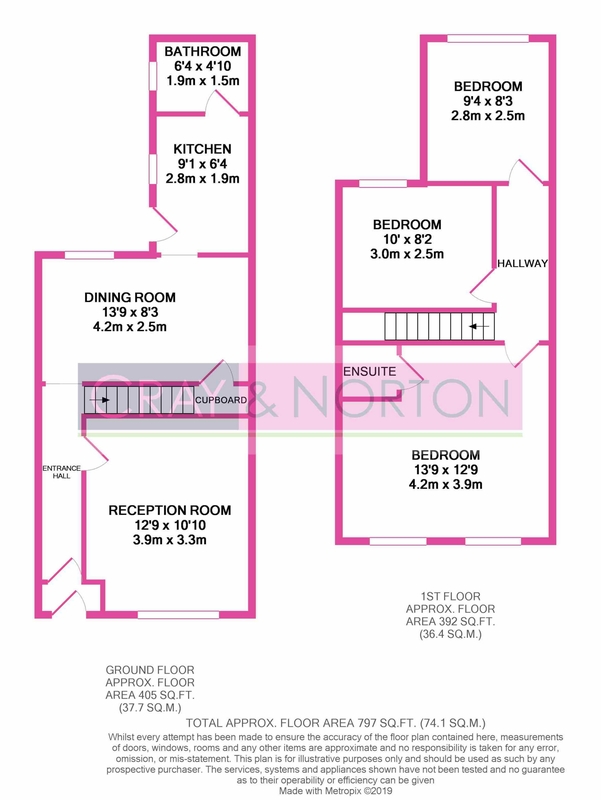 Call Cray and Norton to arrange your appointment to view at your earliest convenience.